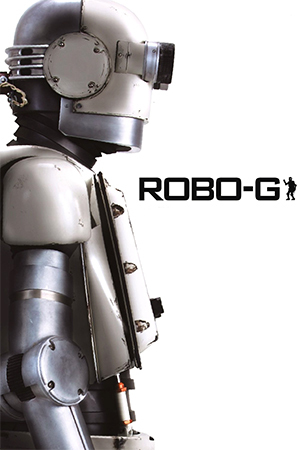 Hong Kong film-making in the summer of 2002 has been, at the time of writing, short of quality and certainly suffers in comparison to the same period last year. 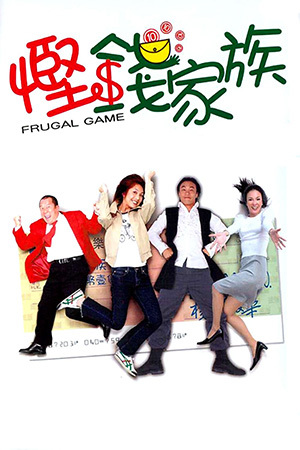 ‘Frugal Game’, however, has created much interest, partly due to its pairing of director Derek Chiu and leading lady Miriam Yeung. Chiu is, in my opinion, one of the best directors working in Hong Kong today and has recently received critical acclaim for ‘Time 4 Hope’ – released earlier this year. Meanwhile Yeung has carved out a considerable fanbase due to her string of box-office hits, ‘Dummy Mommy Without A Baby’, ‘Love Undercover’ and ‘Dry Wood Fierce Fire’. The question is whether or not the more artistic talents of Chiu could successfully merge with the financial clout of Yeung. After the father (Tsang) loses his job and is plunged into financial uncertainty, the Wei family is handed an intriguing lifeline by unemployed businesswoman Diana (Cheng): they will pretend to be a family of four and then take part in the new Hong Kong reality/gameshow ‘Frugal Game’. Although the father and Diana are rivals from their time in the economic world together, their differences are loosely patched up and they apply for the show. The rules are simple: two families of four must exist for one week on the paltry sum of HK$400; accommodation is provided, but food must be paid for and ‘luxuries’ such as showers will cost them too; at the end of the week the winners will be those who have the most money remaining. At first both parties are quite comfortable with the concept and manage to survive ease through the first day. However, as the money ebbs away and the home comforts are sorely missed, temptation lures both families into breaking the rules. Thankfully the Wei family’s daughter (Yeung) is guided by the show’s ambitious director Tsui (Chan) who begins to favour her family and, away from the prying eyes of the numerous cameras, feeds her. The growing feelings between the two are quickly noticed by ‘Frugal Game’s producer who sees the possibilities of increased ratings and decides to use their relationship for this purpose. Far removed from the heavy drama and introspection of ‘Time 4 Hope’, Derek Chiu’s ‘Frugal Game’ is a further sign of the director’s growing confidence in all genres. Grouping together a cast that is well versed in local comedies, this amusing – though never hilarious – satire offers smooth and slick entertainment. The fact of the matter is, however, that ‘Frugal Game’ doesn’t really display Chiu’s genuine talents. Naturally his direction is consistent and shows that he can cope with a big production, but the subtle strokes that made ‘Sealed With A Kiss’, ‘Comeuppance’ and ‘Love Au Zen’ so powerful are missing here. The relationship between Miriam Yeung and Eason Chan is not properly defined and staggers from one scene to another. This mixes uncomfortably with the satirical tones of the film. 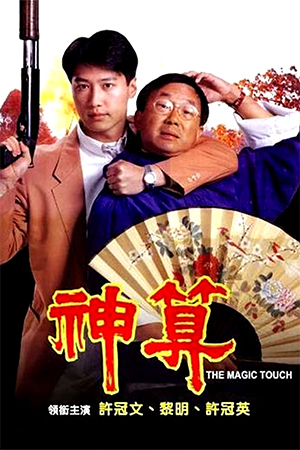 ‘Frugal Game’ does benefit from Yeung’s enjoyable presence and a few excellent characters. 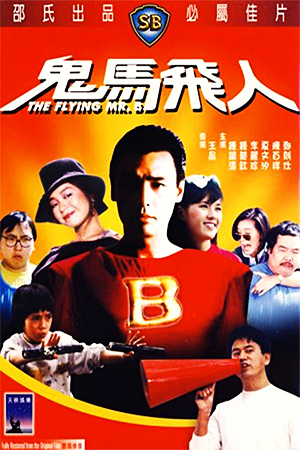 Foremost among these is Eason Chan’s portrayal of director Tsui who longs to make a kung fu epic instead of being stuck in the world of daytime television. 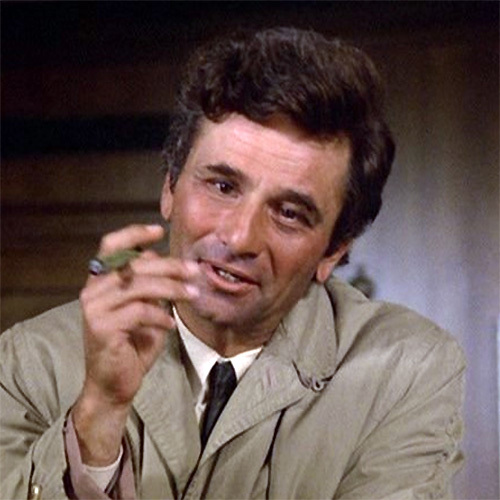 His passion for putting outrageous camerawork and kung-fu touches in the show is one of the highlights. Added to this is a brief, but exceptional cameo by Ti Lung who plays a famous martial arts actor and hands out pithy advice to Tsui near the end of the film. 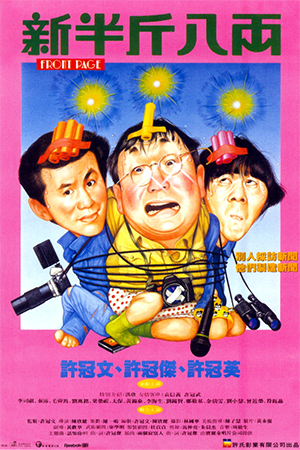 Lung’s gentle, yet affectionate parody of many of his Shaw Brothers’ characters will stoke up the nostalgia in many. ‘Frugal Game’ is a pleasant comedy that stands out of the rest of the market because of its odd glimpse of invention. Nevertheless, it is hoped that Derek Chiu doesn’t abandon the style that made him such a promising film-maker.